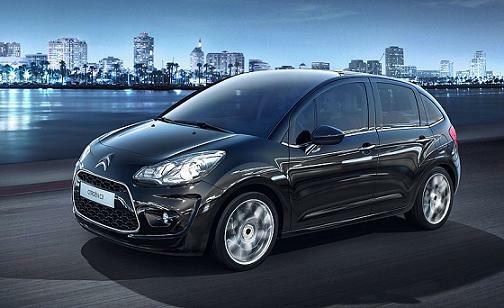 Special Offers Terms: Citroen C3 Airdream prices are on business contract hire or private car leasing over 24 Months. We are able to offer cheap company contract and personal leasing deals on a large range of cars and also provide a number of additional services such as our full maintenance packages. Smart Lease's buying power enables us to bring you some of the cheapest offers available.